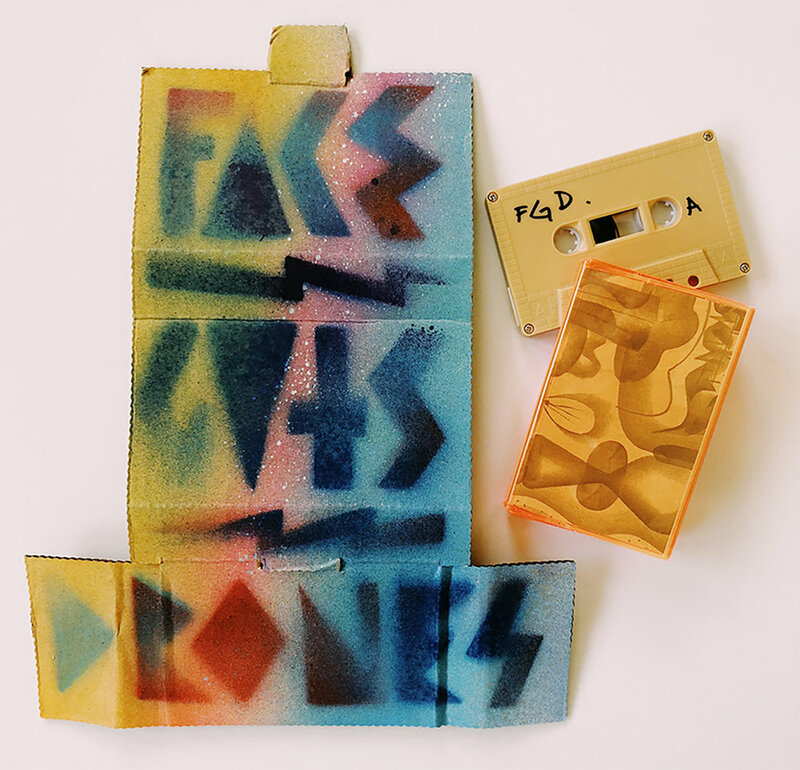 Duck Butter Music has released a limited edition cassette of recordings made in April 2017 at Artist Tim Biskup's Face Guts gallery in Glassell Park, CA. The cassette features: duo performance from Devin Sarno and Bobb Bruno, trio performance from Devin Sarno, Carla Bozulich and Elaine Carey and a solo performance from Angela Wilson/Teasips. Packaging includes original artwork from Tim Biskup, who also edited & mastered the release. Cassettes are available for purchase at Face Guts (open Sundays 12-6pm) or online at timbiskup.com ($10 + shipping). March 2018 saw the launch of the premiere issue of TRILL, a new sound zine. Issue One featured interviews and essays from artists: Rogue Squares, Black Editions label, Noveller, Ang Wilson, Dead Light, Amulets, Patrick Shiroishi, Rich Jacobs & Jason Kahn. The issue was dedicated to the memory of Z'EV and was limited to 100 copies. (SOLD OUT).